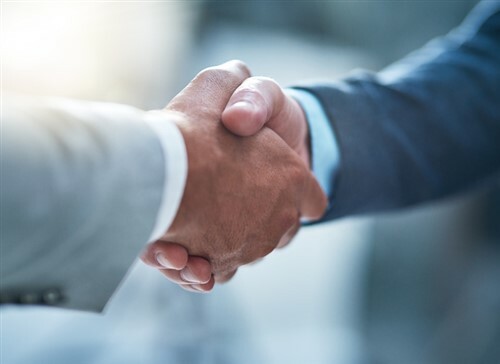 London-headquartered global professional services firm Aon is streamlining claims management capabilities for the benefit of its clientele, in partnership with insurtech Claim Central. Designed to cater to property & casualty insurance companies, the digital collaboration features Claim Central’s technology which incorporates the likes of live video streaming, aerial imagery, real-time chat, customer sentiment measures, and online payments into the claims process. “Aon is committed to helping clients navigate the insurtech ecosystem and adopt new technologies that advance their strategic initiatives,” stated Andy Marcell, chief executive of Aon’s reinsurance solutions business. In line with the strategic alliance, Claim Central is opening an Innovation Centre in Florida which will run the global tech firm’s single platform claims solution. The site will feature modernized workflows with desk examiners and field adjusters as well as a connection to a credentialed contractor repair network. “Our goal with the Aon partnership and the opening of our Innovation Centre is to make claims transformation and innovation easier for insurers and reinsurers,” explained Claim Central global CEO Brian Siemsen. Claim Central said the Jacksonville-based centre will provide a live insurance environment wherein pioneering functionality can be tested.